“Riiiiing!” It’s that time of year again – back-to-school! Of course the first step towards starting the new school year is to purchase school supplies, right? However there are many families that are unable to provide even the basic school supplies for their children. Fortunately there are ways to help! Sure there are many national organizations to which one can donate such as the Kids in Need Foundation or even the Office Depot Foundation’s “National Backpack Program”, but there are also tons of local organizations with great programs. One example is the Big Brothers Big Sisters School Supply Drive; in this program, contributors can choose to solely donate supplies to the organization, hold a general school supply drive within their community or place of work, or even choose to “adopt” a group of children, to which he or she will donate supplies directly. 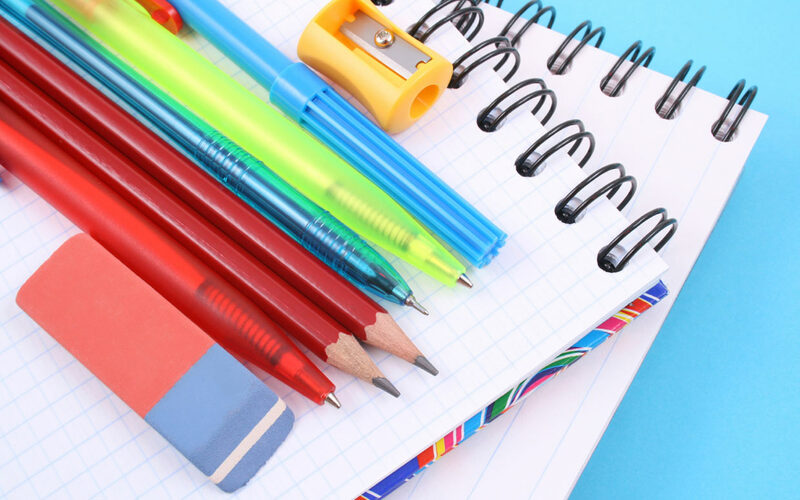 Also, another great way to impact your community is to contact local schools to see if there is a need for school supplies for disadvantaged families – it doesn’t hurt to ask! And these are just a few of the many ways one can help families in need! For more information on the organizations or programs mentioned, please visit the links below!